The South Point Hotel and Casino is the place to be this December! 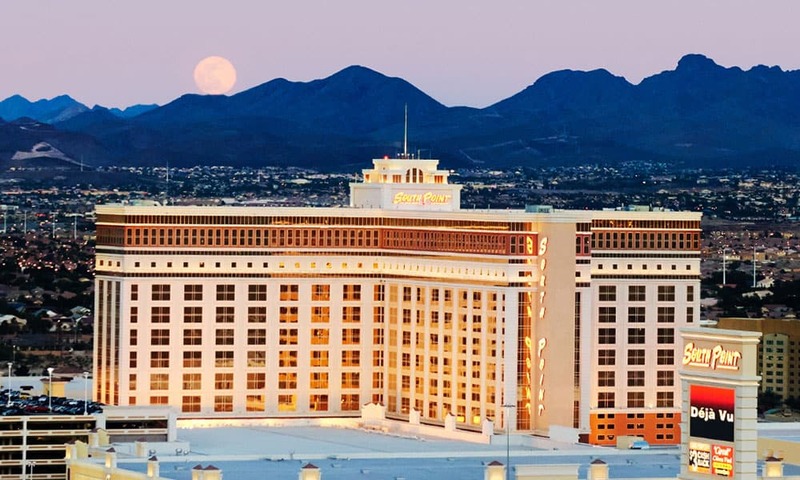 There’s no doubt about it, the South Point Hotel and Casino is the Cowboy Capital of Las Vegas each December during the Wrangler National Finals Rodeo. 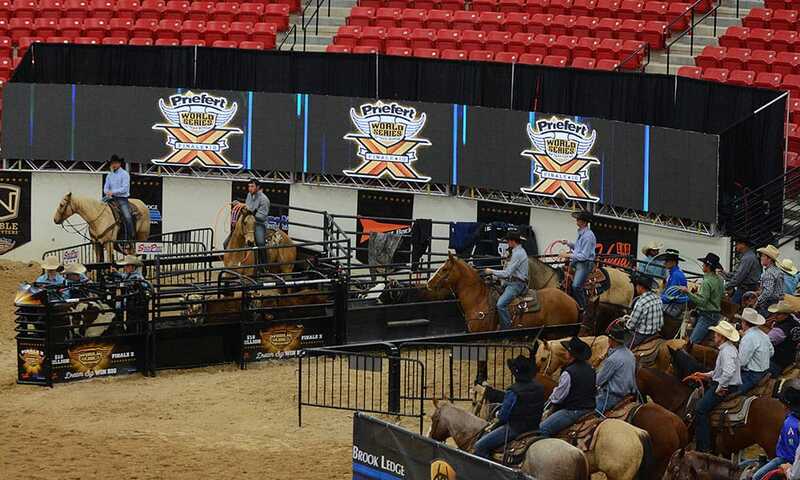 The South Point offers free entertainment during the NFR! Country music stars such as Aaron Watson and Cody Johnson will be performing at the South Point after the rodeo, and all spectators can watch for no cost! There will also be free viewing parties and shuttle rides to the Thomas & Mack Center. Read below to learn more about the exciting events happening at the South Point Hotel and Casino during the NFR. The Miss Rodeo America Horsemanship Competition is set to take place at the South Point Priefert Pavilion Arena on December 3rd. Reigning state Rodeo Queens will compete for the title of Miss Rodeo America and be judged in the areas of horsemanship, personality, and appearance. The event is free and open to the public. The famous Benny Binion’s Bucking Horse and Bull Sale returns to the South Point arena on December 6th! The sale is one of the premier events occurring during the NFR. This year following the event will be the “PRCA Permit Holder of the Year Challenge” that features the top five PRCA Permit Money Earners from 2018 in All PRCA Rodeo Events in a two round showdown rodeo event. Tickets are currently on sale for this event and start at $15. The annual CINCH Western Gift Show will grace the South Point Exhibit Hall once again with its presence December 6th through December 16th. The show serves as a one-stop-shop for anyone who appreciates the western lifestyle. More than 150 vendors will have the finest apparel, accessories, tack, ranch and farm equipment, home decor, jewelry, leather goods, and gifts for sale. This event is free to attend and open to the public. The ARIAT World Series of Team Roping, also known as the richest team roping event in the world, will take place in the South Point Arena December 9th through December 15th. Thousands of teams are expected to compete in Las Vegas for over $11 million dollars in prize money. Spectators are invited to watch for free! Tickets for the luncheon can be purchased at prorodeoleagueofwomen.com. Don’t miss out on any of the action! Visit southpointcasino.com for more information, and be sure to book your room before it’s too late. Pick up a copy of Cowgirl Magazine with Hailey Kinsel on the cover at the South Point Hotel and Casino.